Beautiful ocean view condo with large double balcony to enjoy the sunrises and lovely ocean breezes! 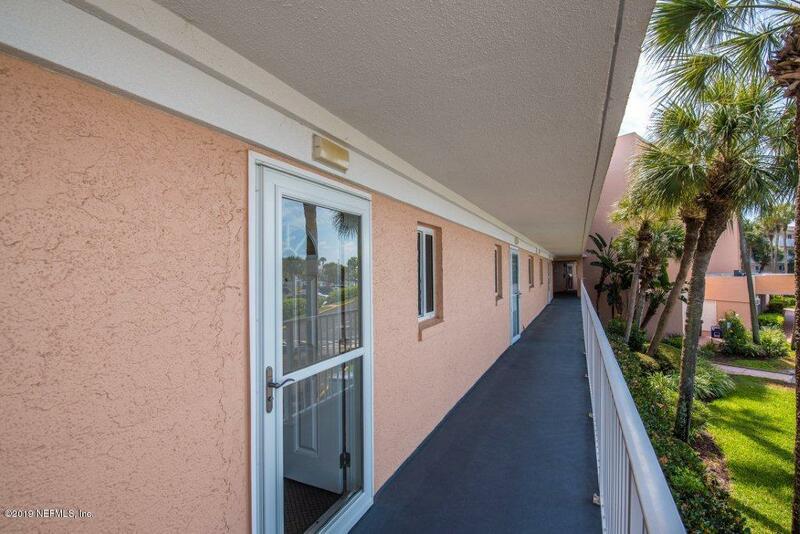 Located on the 2nd floor in an elevator building, this 2bd/2ba unit has been fully renovated. Offering tile throughout, there is a beautiful kitchen with all new cabinets, granite countertops and new recessed lighting, renovated bathrooms, crown molding added to the living room, dining room and kitchen, new ceiling fans, newer lighting throughout, new storm door, a new kitchen fan added in 2018, new water heater in 2018, and new A/C unit installed in 2019. 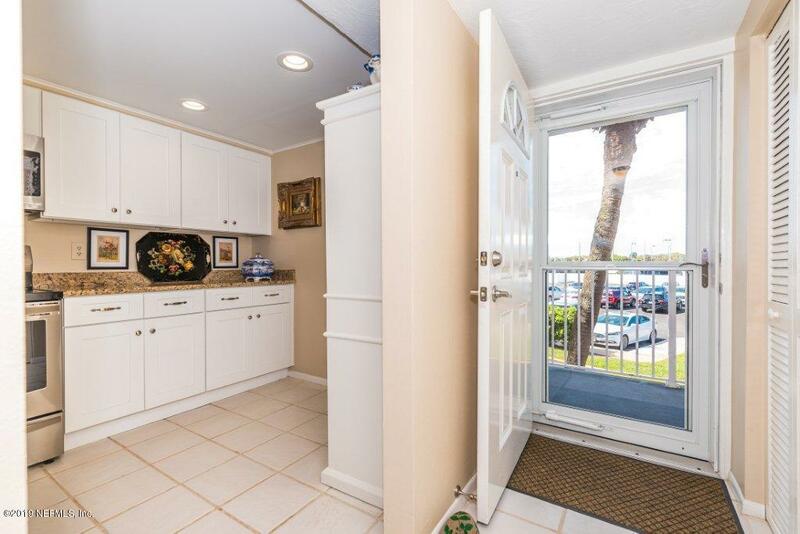 This condo has been meticulously maintained, never rented, and it is definitely worth viewing! 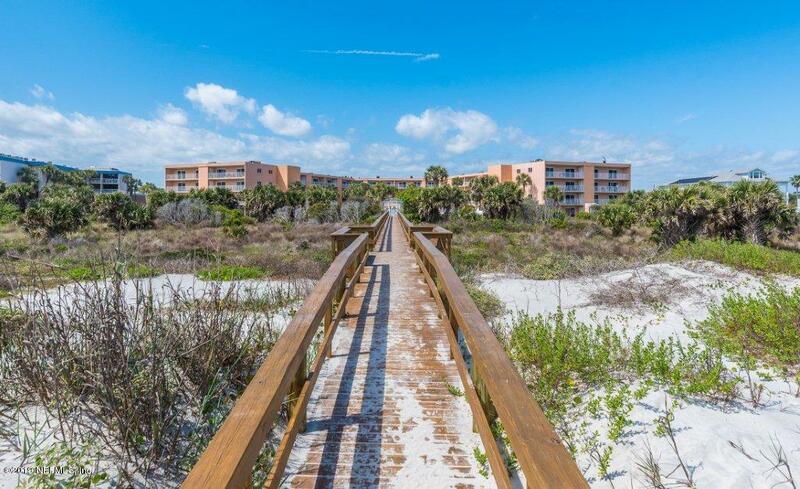 Condo fees include water, internet, basic cable, and pest control bimonthly.Enjoy the community amenities to include a beach walk over to enjoy the wide white sand beach that St. Augustine is so famous for, a refreshing pool, clubhouse and fantastic tennis courts. 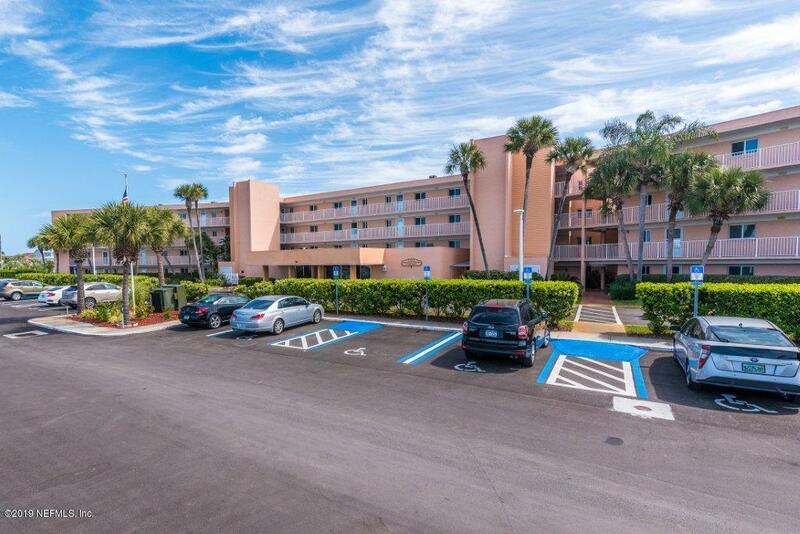 Centrally located and close to restaurants, grocery store and shopping! Downtown St. Augustine is less than 10 minutes away.